Juan Montenegro moved to Sarasota in 2016. 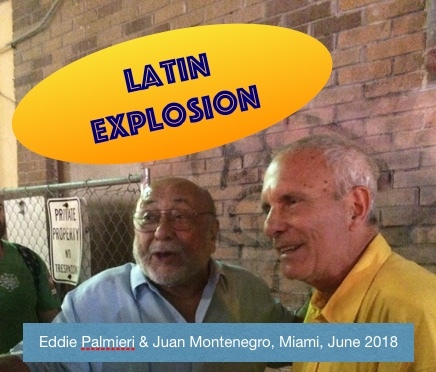 Latin Explosion originally aired daily on Chicago radio in the 70’s and 80’s. Latin Explosion is a musical journey through the vast world of salsa, latin jazz and Cuban music. Juan enjoys delving into the interconnectedness and the history of the music makers, having heard many of them in live performances and interviewed many on the program. Different artists will be highlighted every Friday, so each show will be unique.